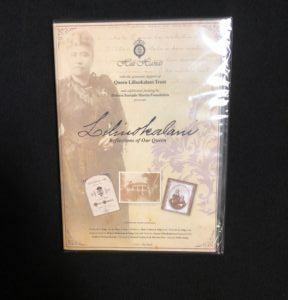 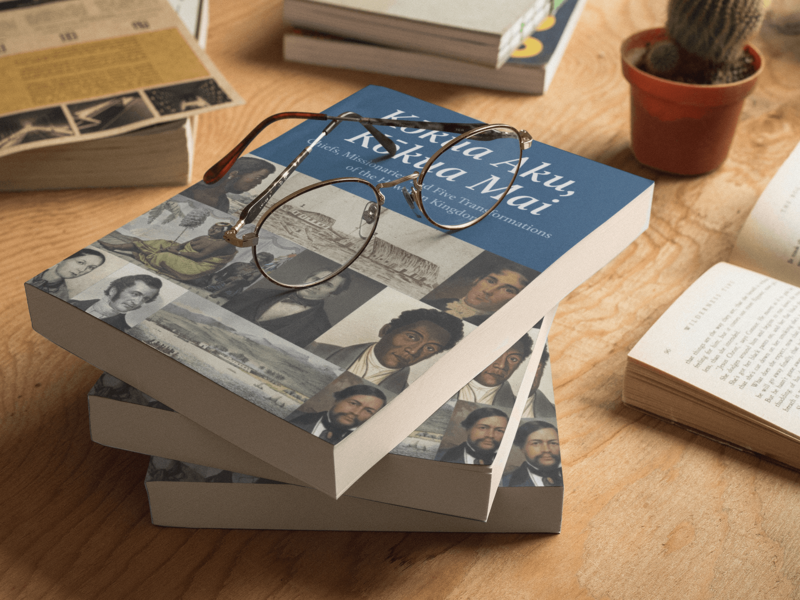 1 set of Bicentennial Books: Partners in Change and Kōkua Aku, Kōkua Mai from Hawaiian Mission Houses Historic Site and Archives! 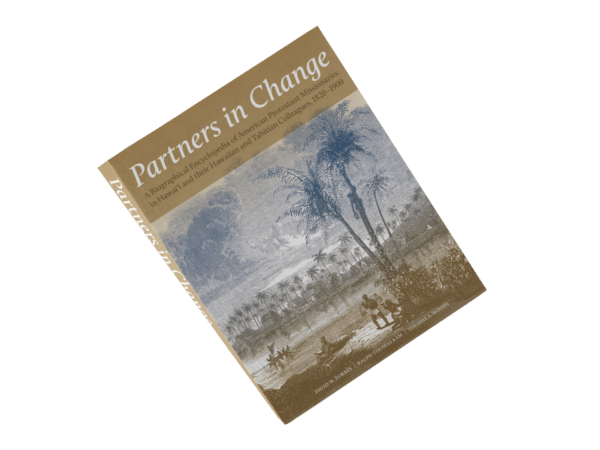 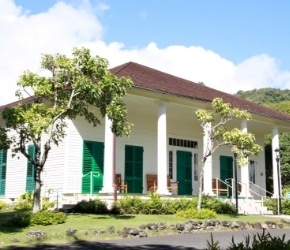 Partners in Change: A Biographical Encyclopedia of American Protestant Missionaries in Hawaiʻi and their Hawaiian and Tahitian Colleagues, 1820-1900, is a reference work for individuals involved in the Mission work. 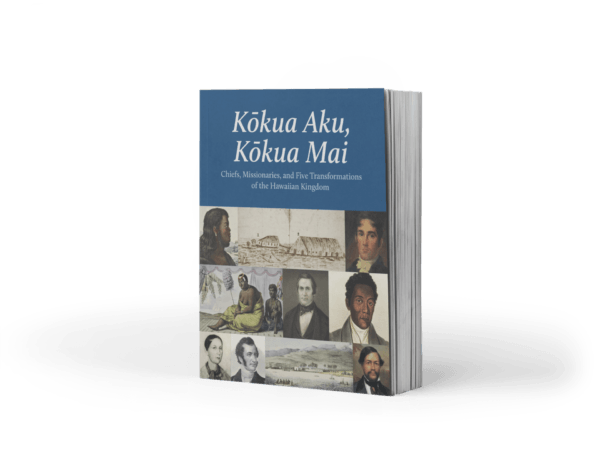 It includes the Hawaiians and Tahitians who worked with the Mission, ABCFM missionaries, and London Missionary Society missionaries. 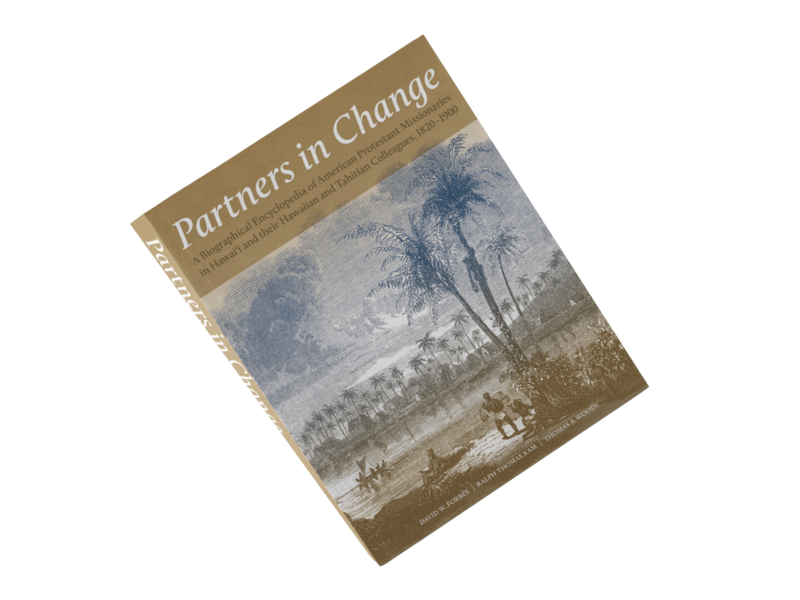 The expanded nature of Partners in Change will be a boon to researchers in its expanded scope from the 1969 Missionary Album. 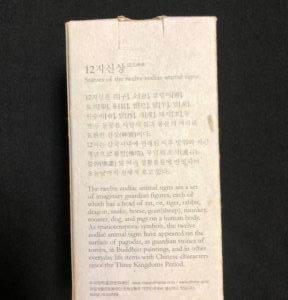 The fact that it uses a modified Chicago Manual of Style system provides an accessible form of documentation for casual readers, yet maintains a clear pathway for scholars to check and verify our statements/quotations and to build upon them if they choose to do so. 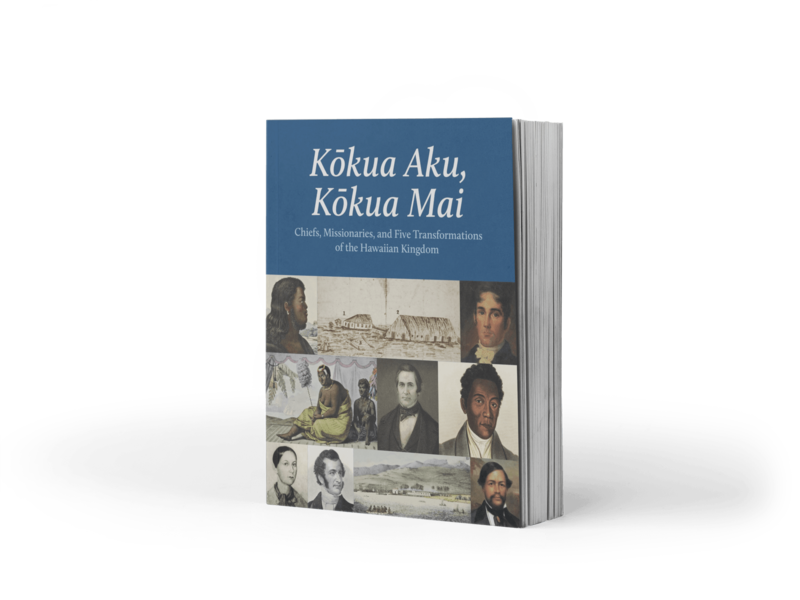 Kōkua Aku, Kōkua Mai: Chiefs, Missionaries, and Five Transformations of the Hawaiian Kingdom is a series of essays which develop the HMH site theme: Collaboration between Native Hawaiians and the American Protestant missionaries resulted in, among other things, the introduction of Christianity, the development of a written Hawaiian language and establishment of schools that resulted in widespread literacy, the promulgation of the concept of constitutional government, the combination of Hawaiian with Western medicine, and the evolution of a new and distinctive musical tradition with harmony and choral singing. 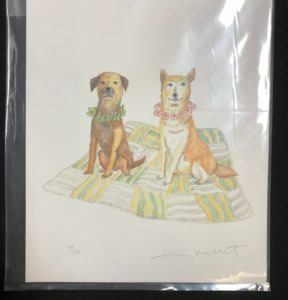 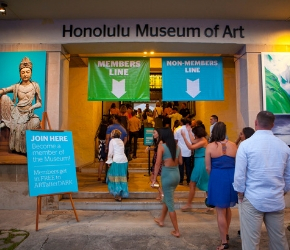 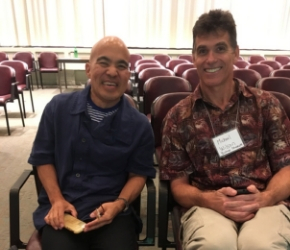 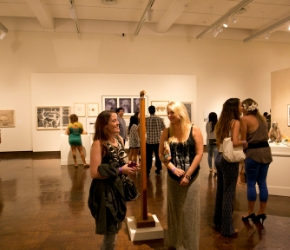 The authors of the essays in Kōkua Aku, Kōkua Mai are among the leading scholars in their essay topics.